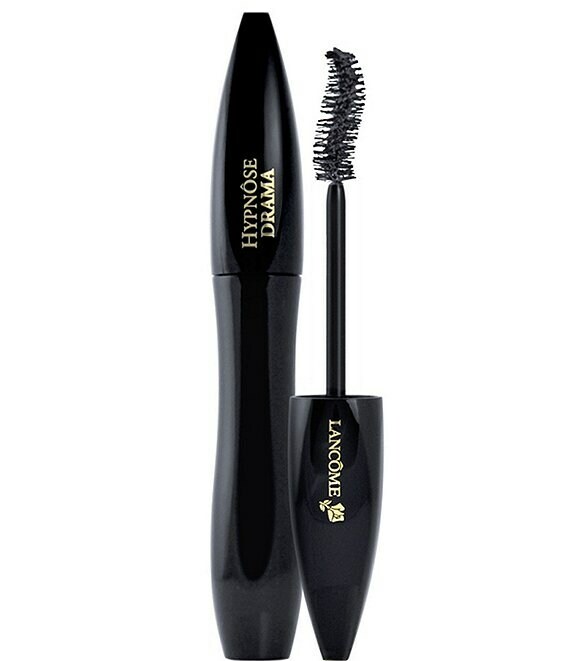 Hypnose Drama Mascara provides high-volume lashes in a single stroke. The full-contact brush, with its S-shaped curve, grasps and loads lashes for a fanned-out, full-body fringe. The texturizing complex features highly saturated waxes and intense black pigments for maximum lash volume. The triple-coating system delivers a fluid and creamy application to quickly and easily build big, battable lashes.